The head of the Muslim League in Samoa, Laulu Mohammed Daniel Stanley, has warned the government about the consequences of amending the Constitution to make Samoa a Christian state. While Laulu is mindful that “government will do whatever they want,” he maintains his objection to the change. The amendment which is under the Constitution Amendment Bill No. 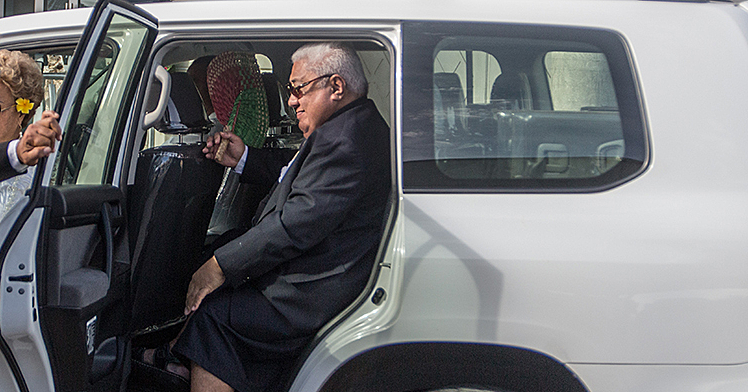 2 (2016) was tabled by Prime Minister Tuilaepa Sa’ilele Malielegaoi last week. It was one of two Constitutional amendments read out during the last Parliament sitting for 2016. The amendment’s Explanatory Memorandum states that it aims to insert in the Constitution that Samoa is a Christian nation to declare the dominance of Christianity in Samoa. However, Laulu believes that government had not thought out the consequences of the change. 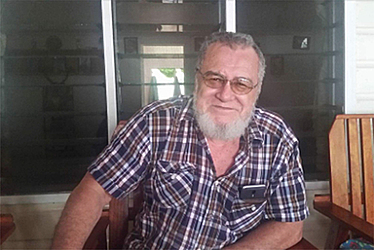 “No one can go against the Constitution change because we have a one state party system,” he told the Samoa Observer. “So whatever rubbish Tuilaepa puts in parliament will be approved. If you look at it this is one step towards total evil in this country. Laulu pointed out that even the Vatican City is not classified as a Christian nation but rather a religious nation. 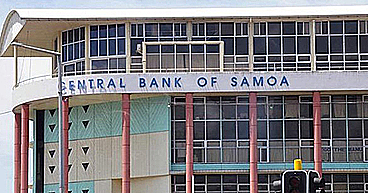 According to him, if Samoa does identify itself as a Christian state, it means it cannot accept money or borrow money from non-Christian countries. “What is the definition of Christian?” he asked. “Does this mean that we will not be accepting anymore money from Chinese and everywhere that are not Christians yet we borrow from these non-Christian countries? 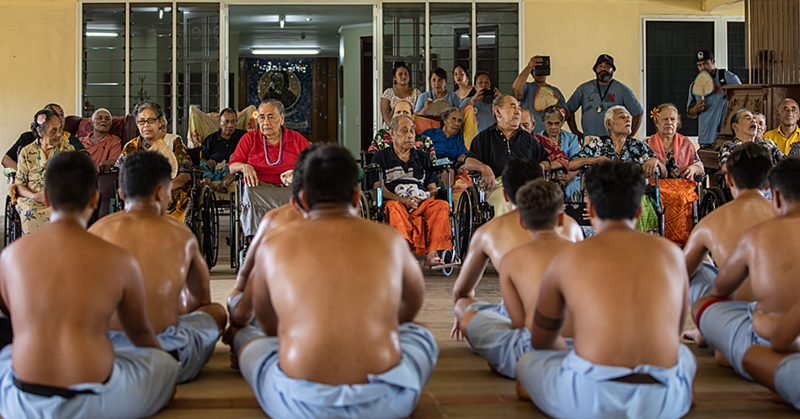 Earlier this year, Tuilaepa said the constitution protects the right to practice any religion but doesn’t rule out the establishment of an official state religion. He said the country’s constitution may be changed to recognise Christian principles and teachings, not just in the preamble. Presently, the Christian references are only in the preamble and are not part of Samoa’s law. Tuilaepa revealed the constitutional move at the 50th anniversary celebrations for the National Council of Churches this year. He said Samoa is a Christianity-based country and that goes together with Samoan cultures and traditions. Meanwhile, Laulu said the government may not be Christian but the people are Christian. “If we go ahead with this a government that based its principles on Christianity then who are they to say they qualify in the bible,” he questioned. Laulu said with all the questions he has the only “expert” that has the answers will be Tuilaepa. He added that there are different kinds of Christians and roles but which church will be the official Christian church. “E.F.K.S. will not follow the Pope and likewise for Catholics,” he said. Lastly, Laulu said there are more in-fighting between Christians than in fighting between Muslims and Christians. Asked how the Muslim community will be affected by the change, Laulu said it won’t. “They still can’t change article 11 that gives us the right to freedom of religion,” he said.